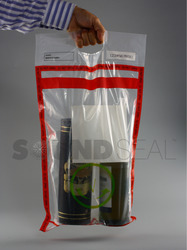 Our range of products include duty free bags and steb duty free bags. 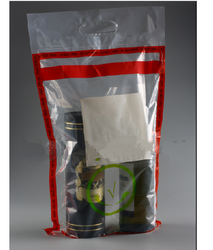 Pack Size (Bags/Pack) 10" x 18" 16" x 22" 20" x 22"
We are the leading manufacturers and suppliers of Duty-Free Bags. Pack Size (Bags/Pack) 10 x 18 , 16 x 22 , 20 x 22. Looking for Duty Free Bags ?